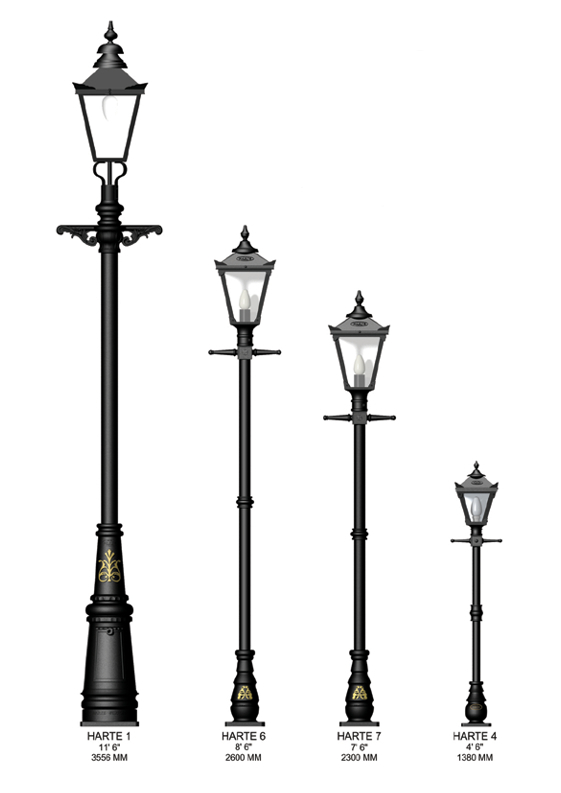 Traditional Park Range has been translated and scaled down from an original Victorian lamp design. Glazing used in The Traditional Park Range lanterns, LN2, LN3 & Harte 44 is glass, while the glazing in the LN1 lantern is a one piece polycarbonate. 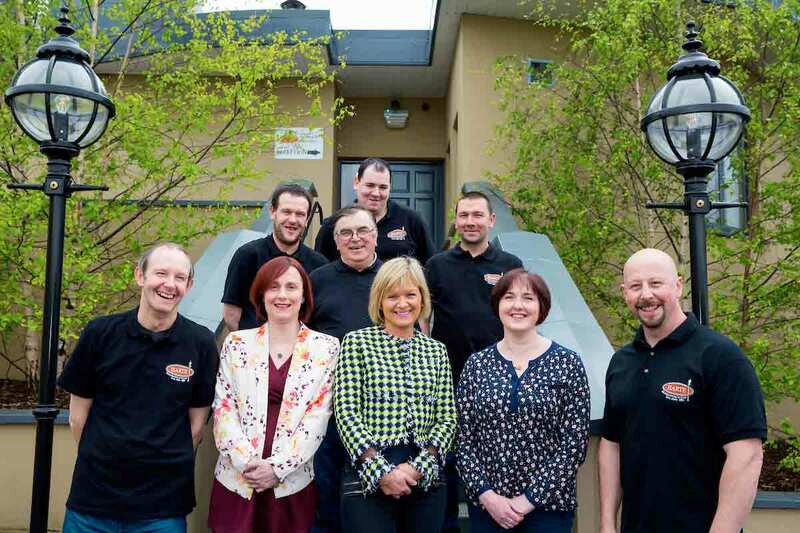 The Traditional Park Range, can be seen in many prestigious locations around the country, The Radisson , St Helen’s Hotel, Stillorgan, Co. Dublin; Faithlegg House Hotel & Country Club, Co. Waterford; Leinster House, Dublin; Mount Juliet, Co. Kilkenny; Waterford Castle, Co. Waterford, Áras and Uachtaráin and at some of the country’s major stud farms. This entry was posted in Traditional Park Range. Bookmark the permalink.